All the Modules except for Get Cornering are sessions of half a day. If you wish, you can complete two Modules in one day, each following on from the other after a suitable break. This is a good option if you are travelling any distance to be with us. The fee per Module is £115 per rider. There is a maximum of 2 riders to 1 coach for each Module. 1-1 coaching is available at £195 per Module. 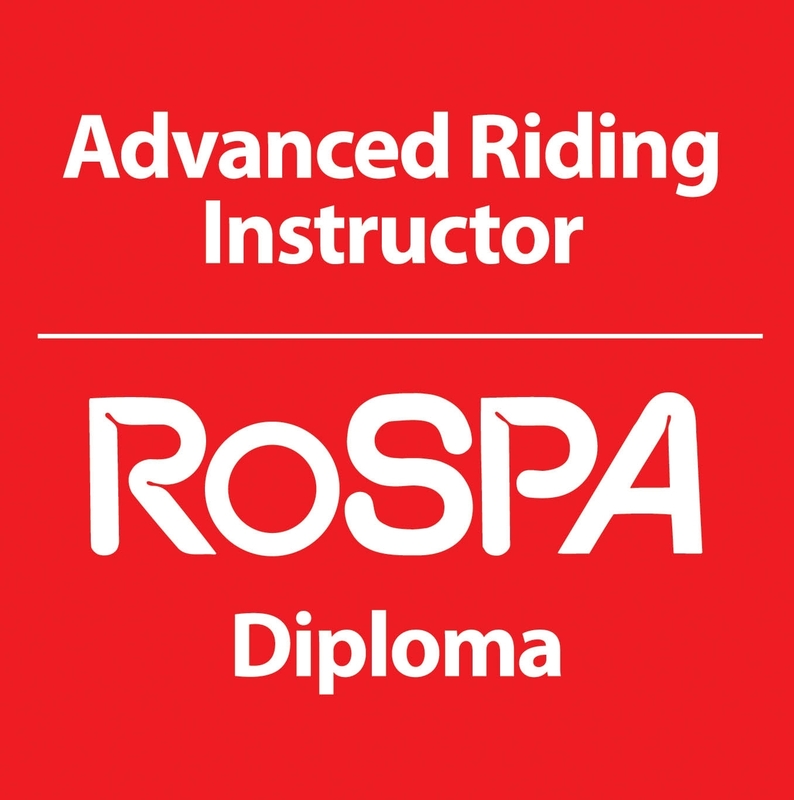 A certificate for each Module is awarded to all riders on its completion. The Get Cornering Module is available as a full day only. Get Cornering has a maximum ratio of 3 riders to 1 coach and is £195 per rider per day. 1-1 coaching for this Module is available and the fee is £395 for the day.